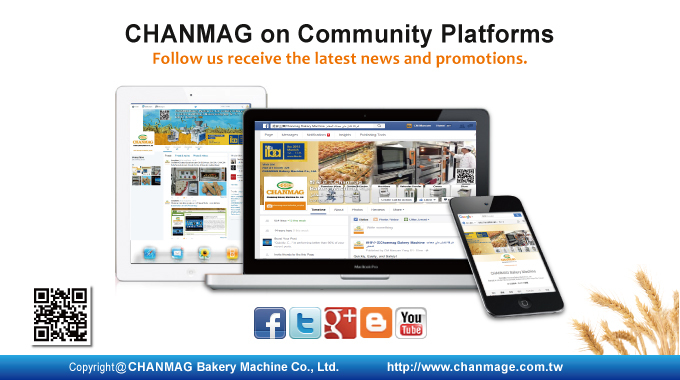 Follow us receive the latest news and promotions. 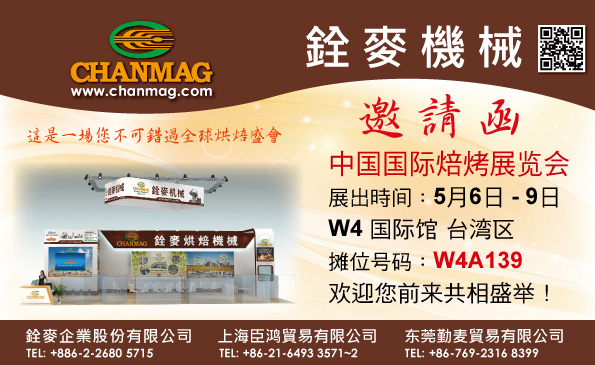 faster expanding sales business area and to provide customers with faster service. 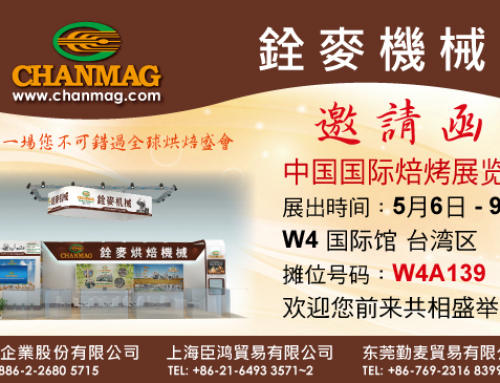 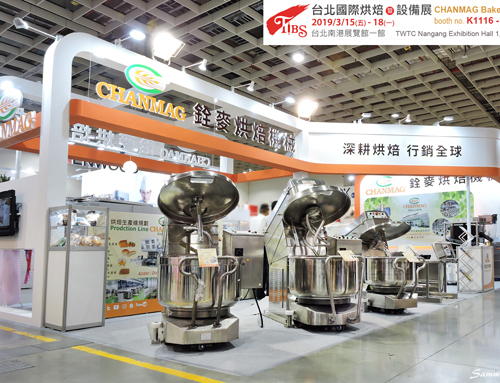 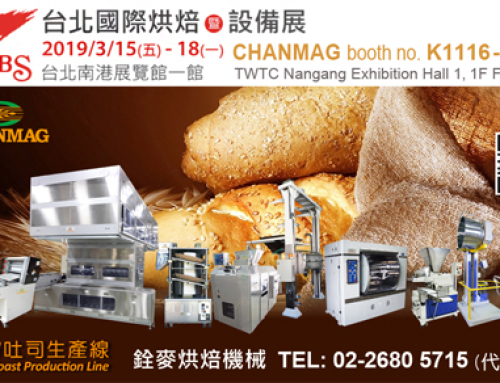 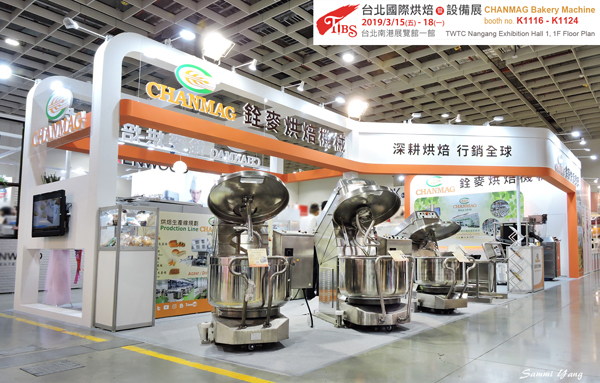 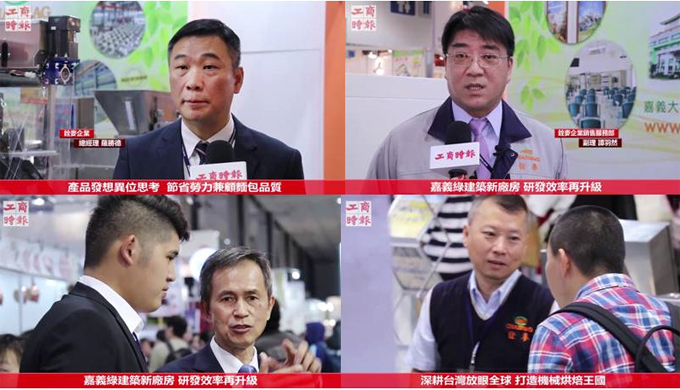 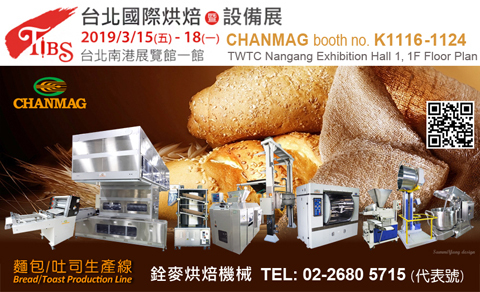 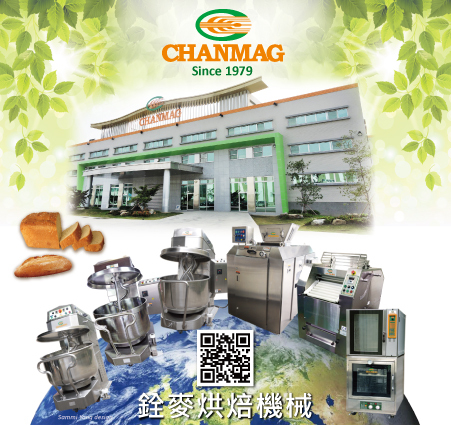 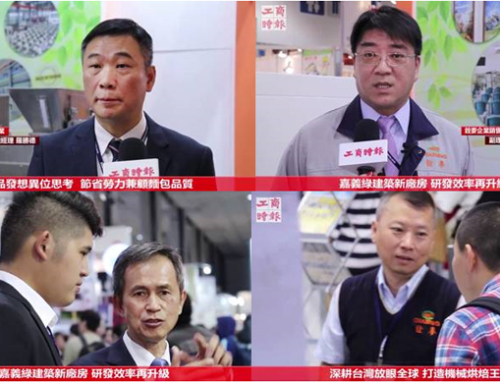 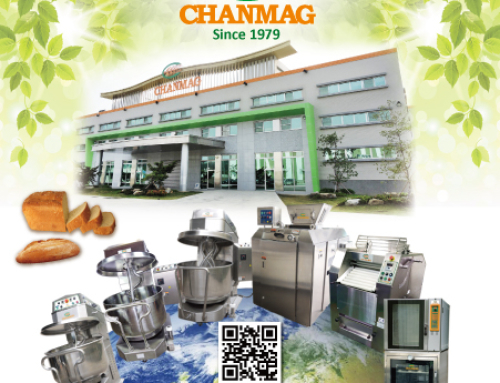 For more information, please visit www.chanmag.com.tw or contact sales team.